Edam has a beautiful shallow Bay on the IJsselmeer. Not many people know this spot, that makes it always very quiet. 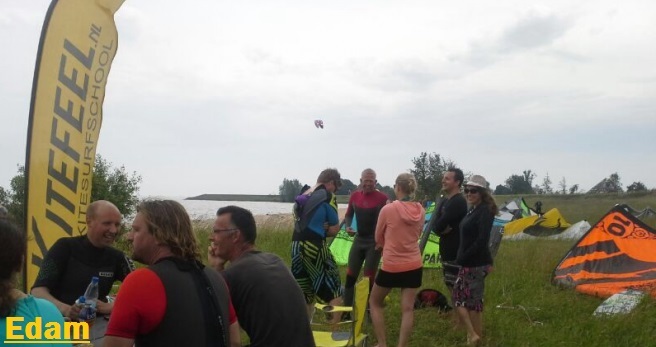 With wind from the East it’s a great spot te learn how te kite. Beacause KiteFEEL has permission to give lessons at this spot, we have to take care of it. So, please keep it clean and safe!